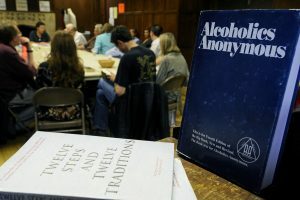 Alcoholics Anonymous Intergroup in mid-Vancouver Island BC – Our primary purpose – to carry the message to the alcoholic who still suffers. Welcome to Alcoholics Anonymous Intergroup in mid-Vancouver Island BC. We will put you in touch with a member of Alcoholics Anonymous.